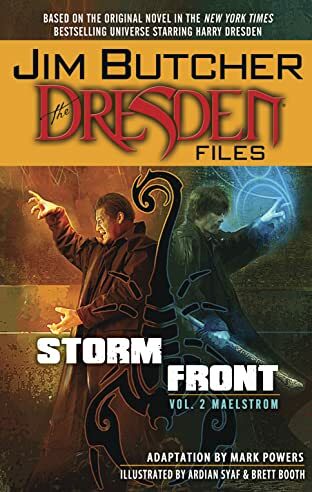 Battered and beaten, Harry Dresden faces his final showdown with the Shadow Killer. 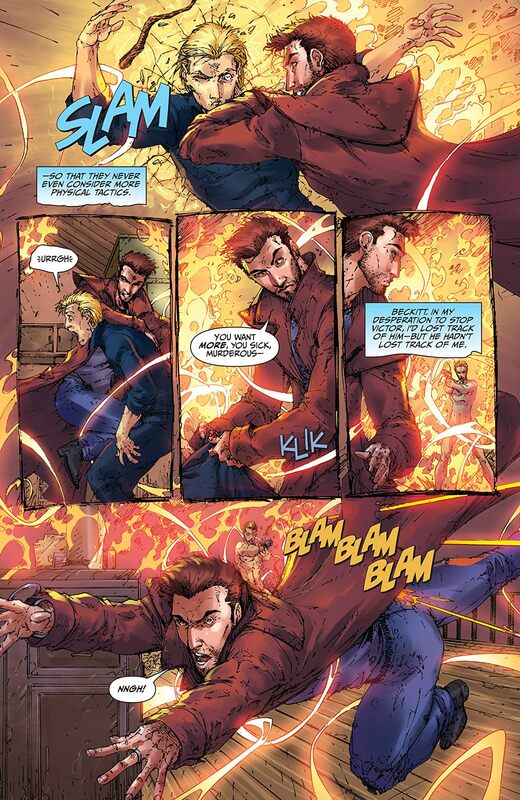 With his own life on the line can Harry possibly stop him in time? 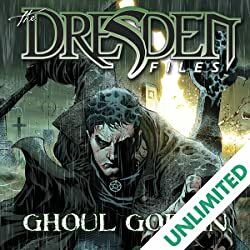 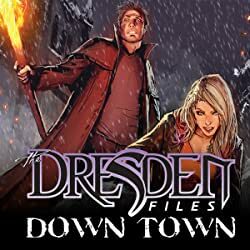 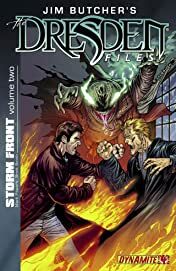 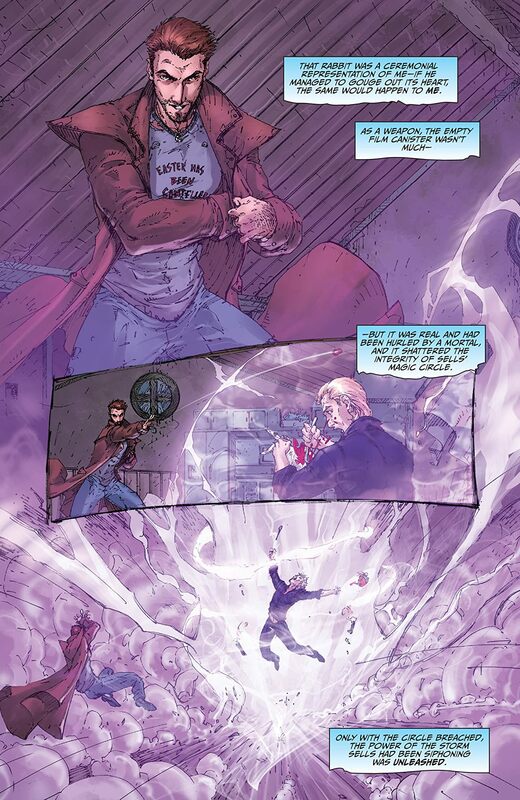 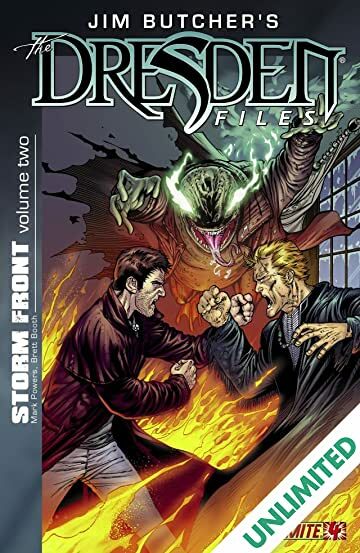 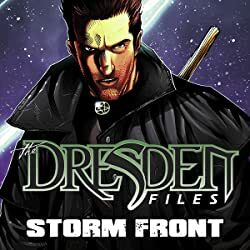 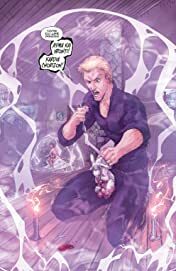 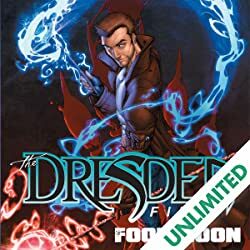 The Dresden Files: Storm Front reaches a shattering climax loaded with all of Jim Butcher's trademark mix of magic, mystery and adventure!